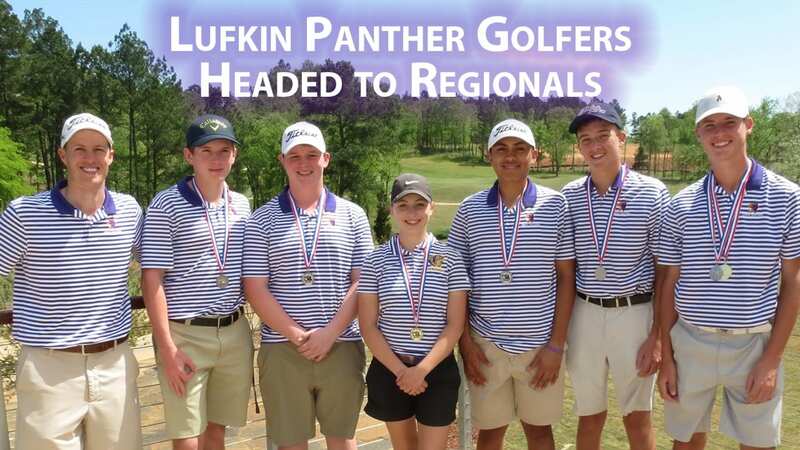 The Lufkin High School golf team played their district tournament Monday and Wednesday this week. The boys team finished 2nd and qualified for regionals for the first time in four years with rounds of 317 and 322. The five players are Jaxon Griffith, Sammy Henson, Ian Bostwick, Fernan Chong, and Nick Beck. 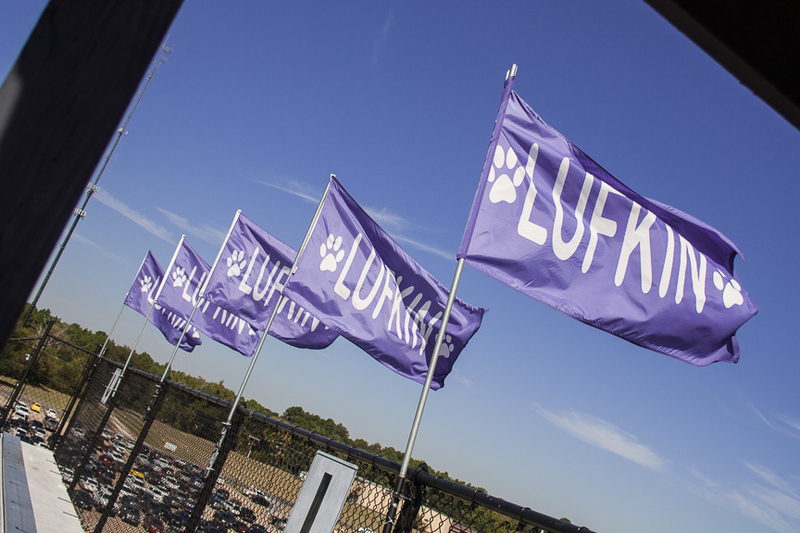 Lufkin also took home the individual championships. Jaxon Griffith won the boys district championship with career-best rounds of 70 and 68. 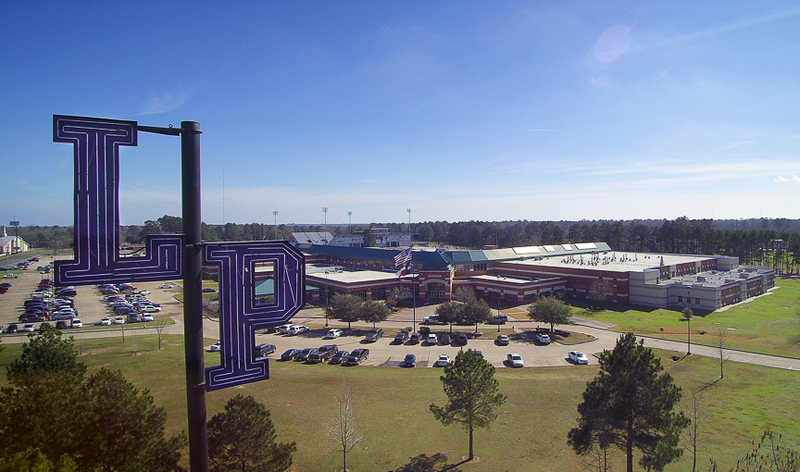 Maddie Zimmerman won the girls district championship shooting 80 in both rounds. 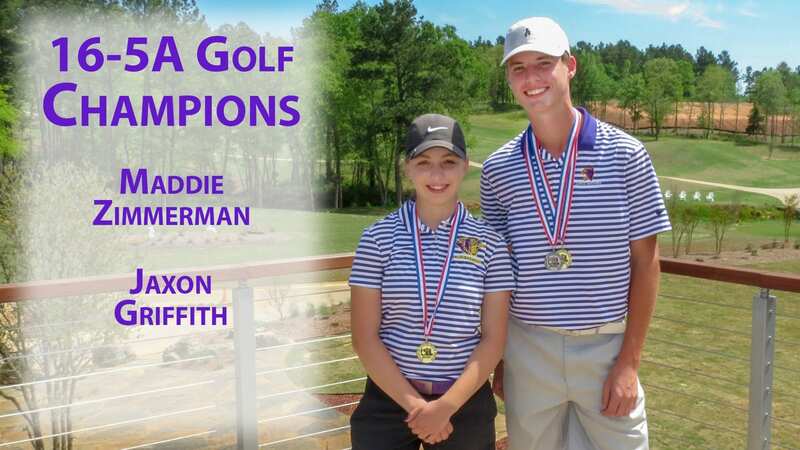 Please congratulate these golfers for their accomplishments. They will compete at regionals in two weeks in Rockwall, Texas.